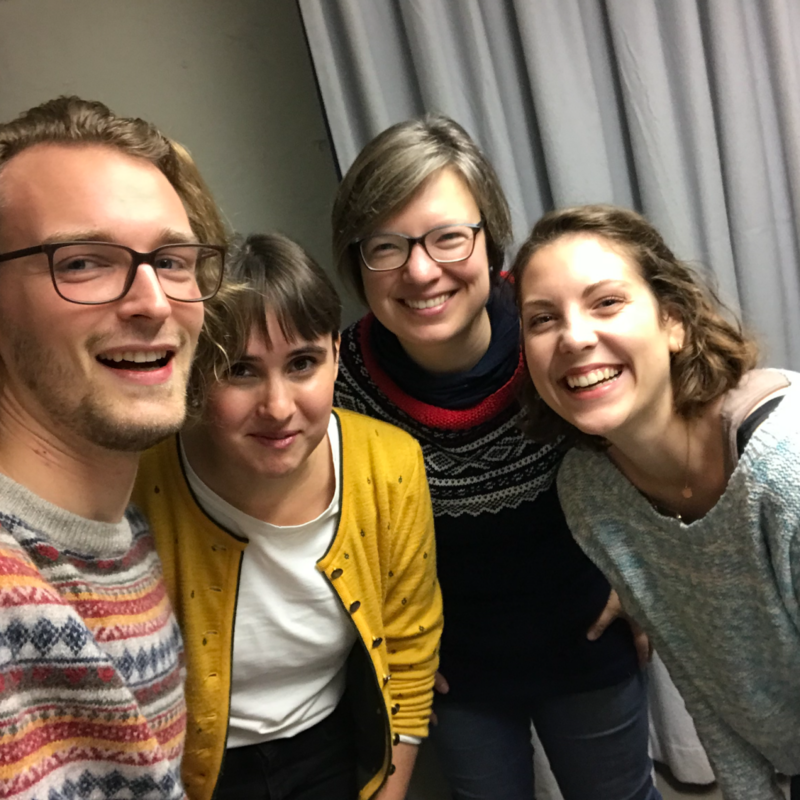 Dipping my toes into podcasting: “Treibholz” with Maxie and Ronja! Last month I got the super exciting opportunity to participate in a podcast! 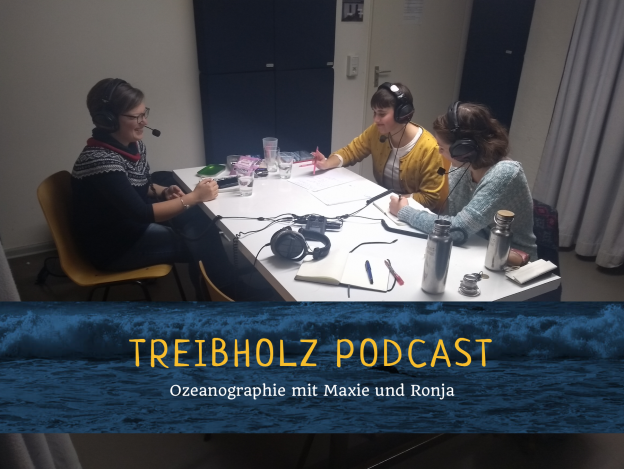 Maxie and Ronja are running the oceanography podcast Treibholz (“driftwood”) and I got to be in it! Very exciting for someone who tends to speak extremely fast and prefers writing over public speaking. But I had a great experience, Maxie and Ronja and their producer Freerk made me feel super welcome and at ease, and chatting to them was so much fun! Since Ronja and Maxie had tons of questions, and I don’t stop talking once I’ve started, we ended up with two full episodes as well as some “advent specials”. 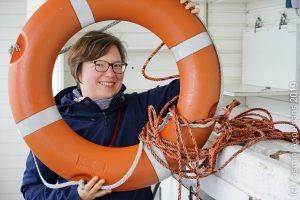 In the first episode, we talk about what made me want to study oceanography, what drives the gulf stream, the importance of eddies in the ocean, and a lot more. Listen to it here (in German). In the second episode, we talk about my favourite topic: Double-diffusive mixing! This episode isn’t online yet, but I will let you know once it is! And then there are the advent specials, each approximately 10 minutes long, talking about being at sea on research cruises (1. Advent on why it’s awesome to be at sea, 2. Advent on what is being measured on oceanographic cruises, 3. Advent on what it’s like at sea). I’m not actually sure what else I talked about, but there is probably a fourth one coming! 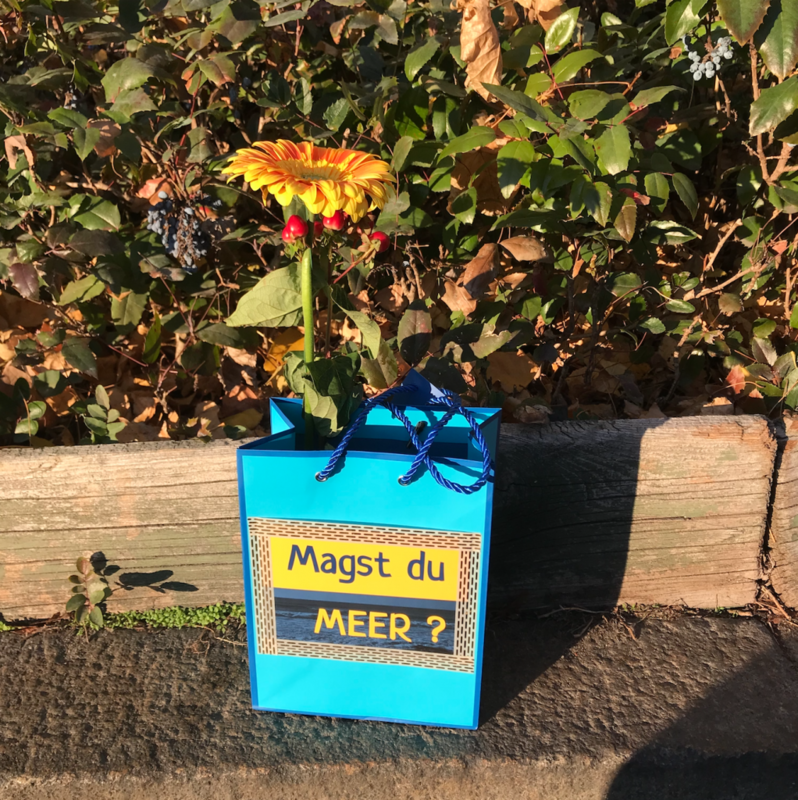 This entry was posted in #SciCommChall and tagged podcast, Treibholz on December 17, 2018 by mglessmer.